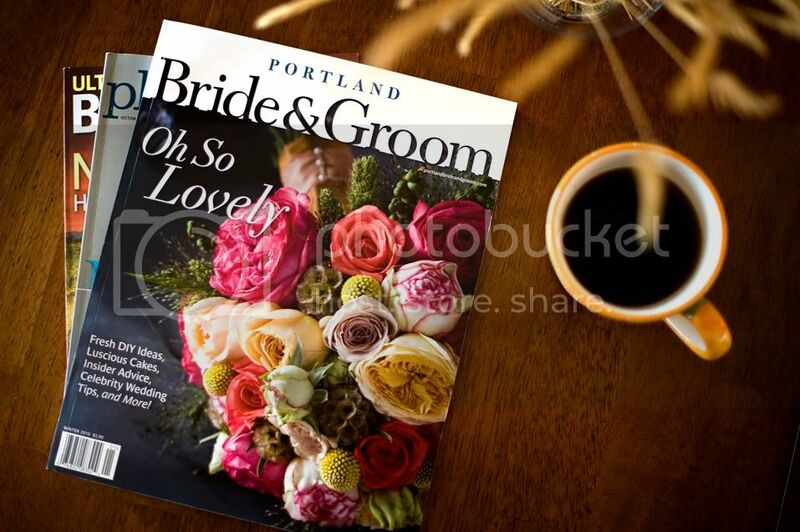 We just picked up the newest Portland Bride & Groom magazine because one of our weddings was featured for the winter issue. 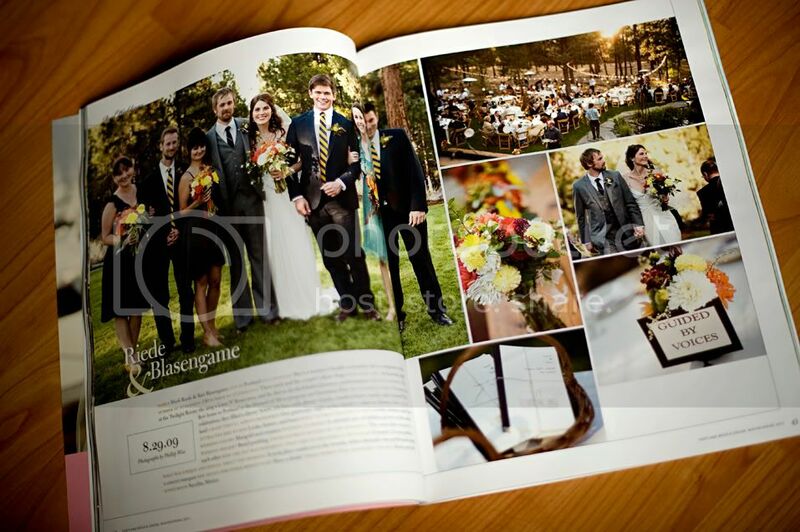 It was Marli and Bart’s wedding back in August and we’re so glad they chose this one for their “Real Weddings” section. 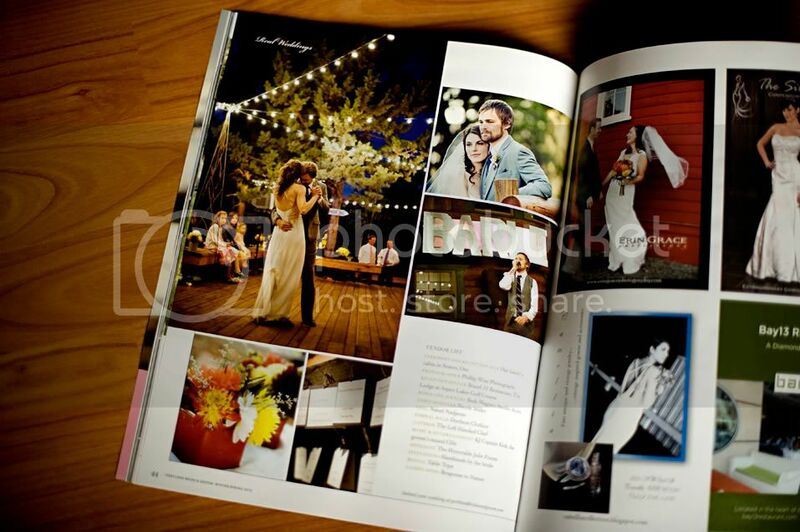 Their wedding was just a blast! !